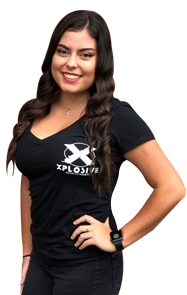 Stephanie joined Xplosive about a year ago, and has quickly become one of our best dancers. 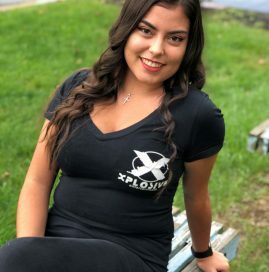 She considers the Xplosive team to be a second family and sincerely enjoys what she gets to do. Nothing makes her happier than working with our other Event Ignitors to make every party a stunning and fun success. 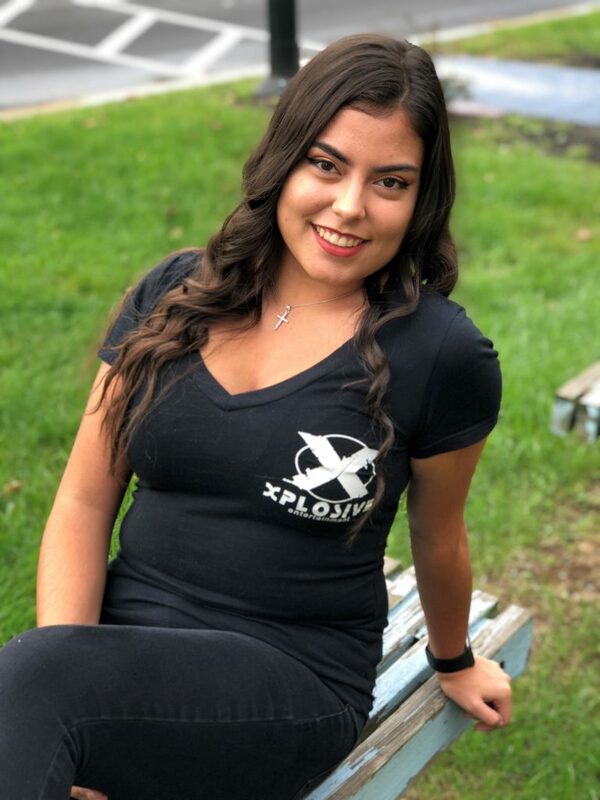 With her sweet personality and contagious smile, Stephanie will make your guests feel like part of the Xplosive family, too! 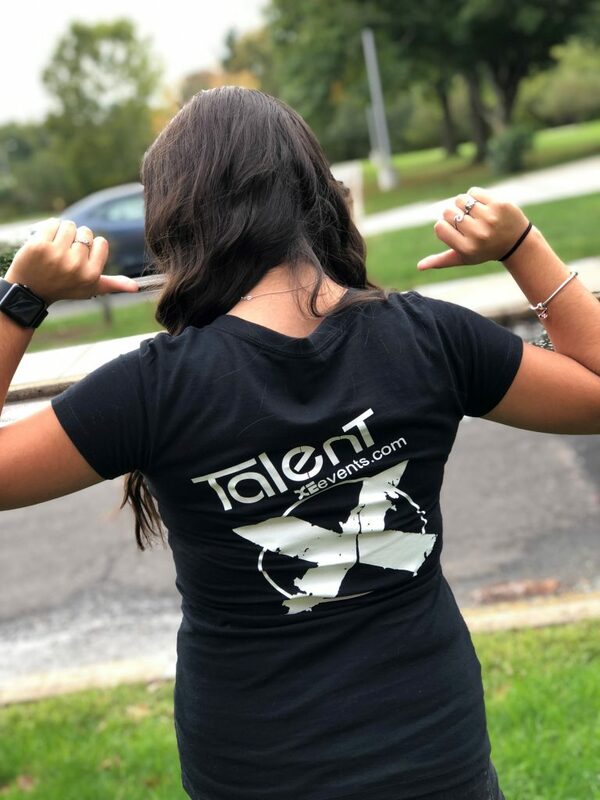 Stephanie is currently a sophomore at Rider University studying Criminal Justice and Legal Studies. Aside from dancing, she also works our photo booths and airbrush tattoo stations. 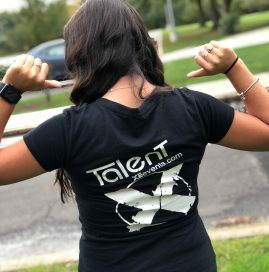 Call today for more information on how to book Stephanie for your next event!